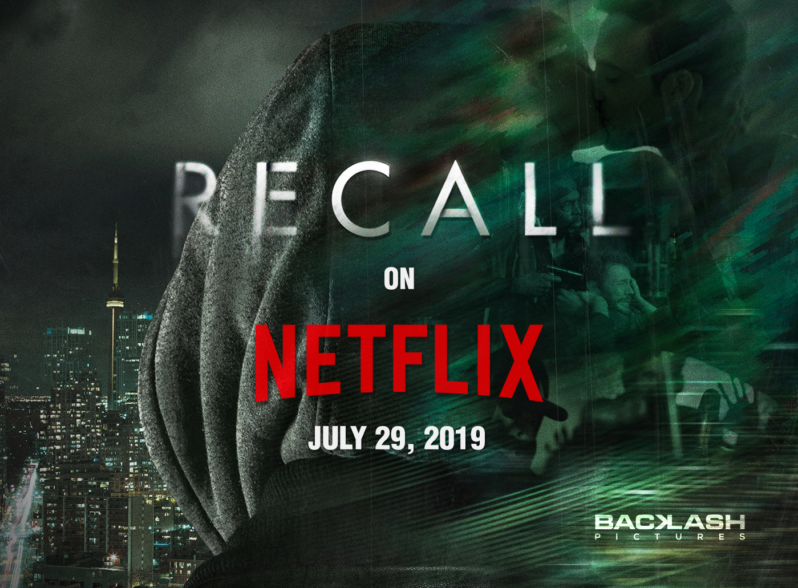 Our crime/drama, “Recall” will air on Netflix in the U.S/Canada on July 29th! 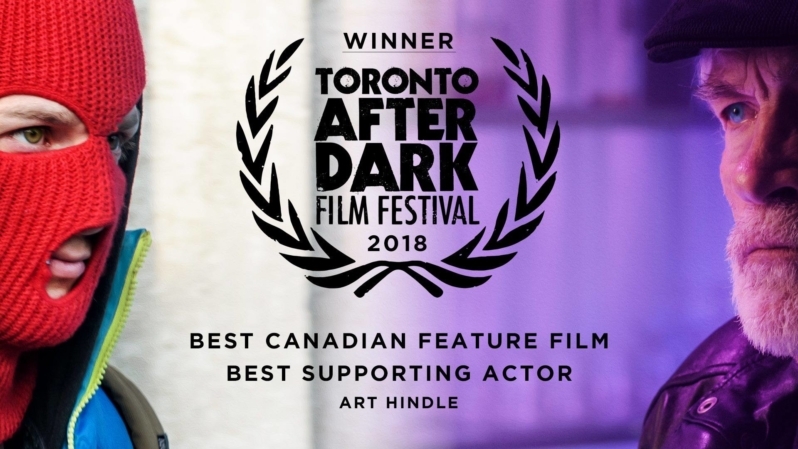 “Robbery” wins Best Canadian Feature and Best Supporting Actor @ Toronto After Dark – 2019! Official Facebook Page for “Under Duress” is up and running! Currently in development for 2019. Toronto Premiere of “Recall” is taking place October 17, 2017 @ TIFF Bell Lightbox – Cinema 1! Official Facebook Page for “Recall” is up! Article written up on Michael James Regan’s acting/producing career. You can find it in the Post City Magazine, September 2015 edition.